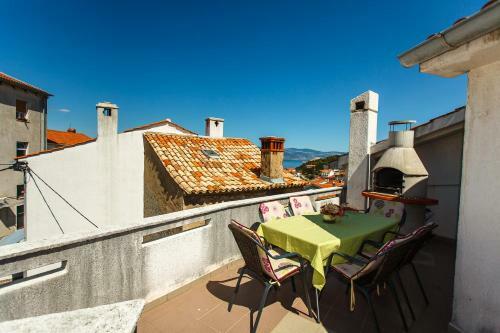 Set just 350 metres from the beach, Apartments & Rooms Iva is located in the real heart of Vrbnik. 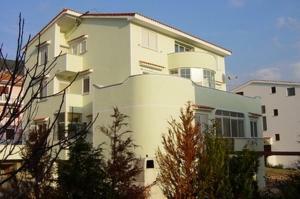 It presents accommodation with free internet access and free car parking. 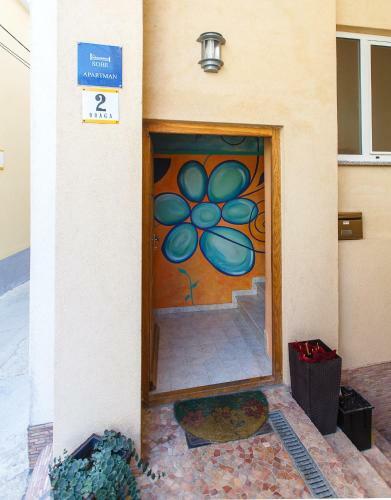 All accommodation units comprise satellite tv, a refrigerator and a private toilet. Some come with a well-equipped kitchenette, an outdoors terrace and grill amenities. The closest grocery store is right close to the property. A dining establishment serving old-fashioned and international cuisine is 30 metres away. Motor motorcycle rental can be arranged 30 metres away. 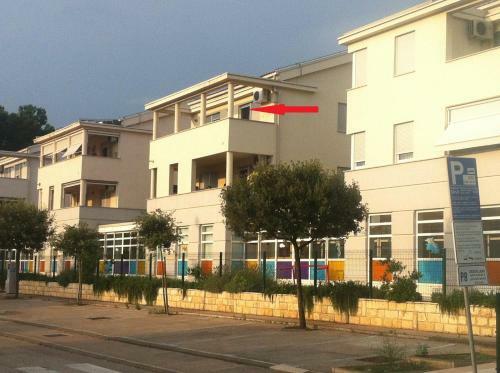 A bus station is 400 metres from the property. Baska Tablet, the first monument having an inscription in Croatian language, can be found 18 km from the Apartments & Rooms Iva. Krk Flight terminal is at a distance of 25 km. 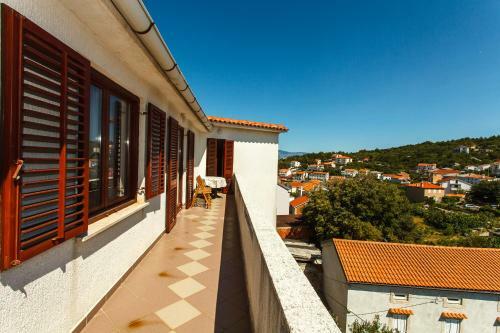 Apartments & Rooms Iva ~0.1 km, Vrbnik Set just 350 metres from the beach, Apartments & Rooms Iva is located in the real heart of Vrbnik. It presents accommodation with free internet access and free car parking. All accommodation units comprise satellite tv, a refrigerator and a private toilet. Some come with a well-equipped kitchenette, an outdoors terrace and grill amenities. The closest grocery store is right close to the property. A dining establishment serving old-fashioned and international cuisine is 30 metres away. Motor motorcycle rental can be arranged 30 metres away. Risika ( ~ 4.2 km ): 6+ apartments. Garica ( ~ 5.2 km ): 1+ villas/holiday houses. Kornic ( ~ 6.2 km ): 47+ accommodation units. Kras ( ~ 7.1 km ): 3+ villas/holiday houses. Silo ( ~ 7.7 km ): 302+ apartments, 3+ villas. Punat ( ~ 7.7 km ): 150+ apartments, 7+ villas, 2+ hotels. Beach Zgribnica, Vrbnik ~ 0,3 km from Apartments & Rooms Iva Gravel beach: ideal for families, recommended for young people, awarded with blue flag, with restaurant, equipped with showers. Beach Potovosce, Vrbnik ~ 0,7 km from Apartments & Rooms Iva Gravel beach: ideal for families, with caffe bar, equipped with showers. Excellent choice of watersports. Beach Sv. 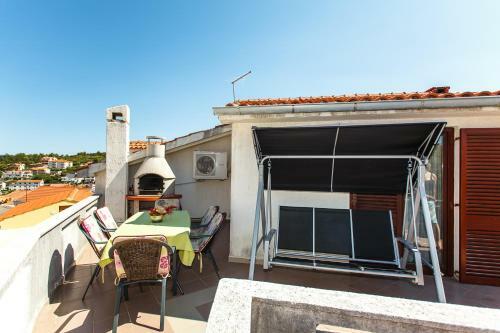 Marko, Risika ~ 2,9 km from Apartments & Rooms Iva Sandy beach: recommended for young people. Beach Sv.Marak, Risika ~ 3,4 km from Apartments & Rooms Iva Sandy beach: ideal for families. Beach FKK Konobe Punat ~ 5,8 km from Apartments & Rooms Iva Gravel beach: ideal for families, recommended for young people, with restaurant, with caffe bar, equipped with showers. Excellent choice of watersports. Nudism is allowed. Restaurant Konoba Vrbnicka Zlahtina, Vrbnik ~ 0,1 km from Apartments & Rooms Iva Address: Trg Skujica 10, Vrbnik. Cuisine: Croatian cuisine. Restaurant Gospoja, Vrbnik Guest reviews: 8,7/10 ~ 0,2 km from Apartments & Rooms Iva Address: Frankopanska 1, 51516, Vrbnik. 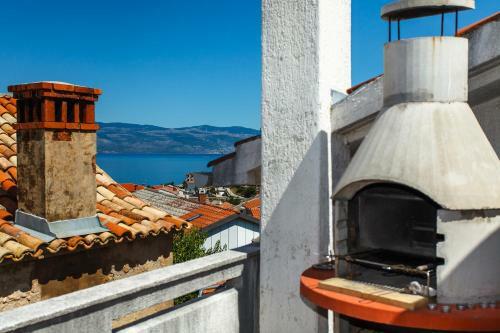 Restaurant Morska Vila, Krk Island ~ 0,3 km from Apartments & Rooms Iva Address: Pod kestel 12, . Cuisine: Croatian cuisine.